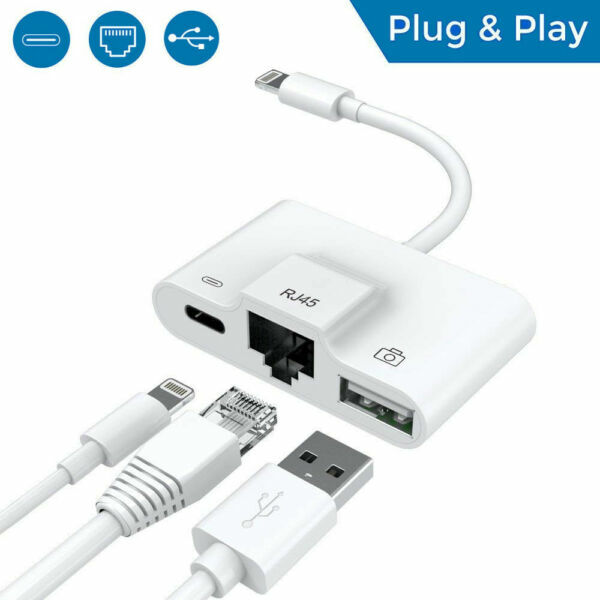 Set up a wired Internet connection on your iPad® or iPhone® over a standard LAN Ethernet cable. This adapter provides a technically measurable elimination of electromagnetic radiation from wifi and cellular connections. iPad (2018)/ iPad (2017)/ iPad Air/Air2; iPad Pro (3rd Generation)/ iPad Pro 10.5-inch/ 12.9-inch (2nd Generation)/ 12.9-inch (1st Generation)/ 9.7-inch; iPad mini 4/ mini 3/ mini 2/ mini; iPad (4th generation); iPod touch 5/6 etc. Suitable for every modern iPad or iPhone with standard ‘Lightning’ charging connector. Wifi is two-way traffic. For each bit of data sent from the wifi router, a confirmation is sent back by the iPad or iPhone. Wifi radiation coming from the iPad and iPhone is strong and the device is held very close to the body. Especially with data intensive applications like video, the wifi radiation is very high. This adapter completely eliminates wifi radiation by hardwiring the Internet connection. You can put your iPhone or iPad in Airplane mode with wifi turned off and still surf the Internet. Connect the adapter to the iPad/iPhone charging port below the Home button, called the ‘Lightning’ port (see image). Then connect a LAN cable from the adapter to a LAN port of your router. Now you have a completely radiation free Internet connection to your iPad or iPhone! Did you know that: A shielding case for the iPad in many cases does not actually reduce wifi radiation when measured, because most of the wifi radiation is emitted from the iPad towards the screen side. 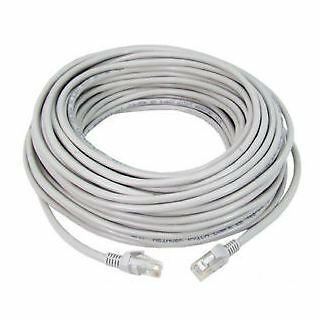 ETHERNET: Stable high speed Ethernet connection at 100Mbps for surfing the Internet. 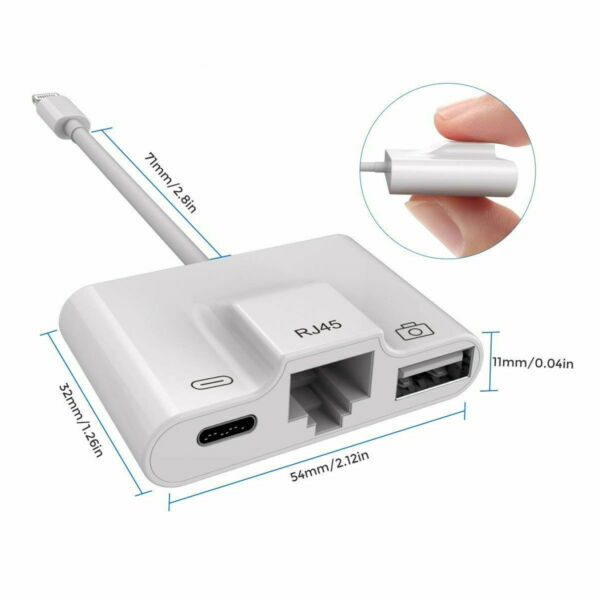 Connect your iPhone/iPad to the Ethernet through hardwired LAN. CHARGING PORT: With the added charging port, your iPad/iPhone can be charged while it is hardwired to the Internet. 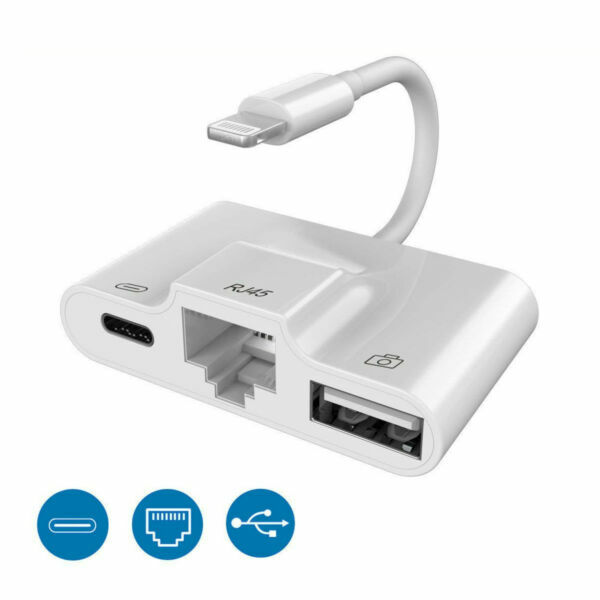 Ethernet LAN connection can be used without having a charging cable connected. USB PORT: Transfer photos or videos from your camera to your iPhone/iPad or between two iOS devices. Connect USB peripherals, like keyboard, headphone, digital camera etc. Charging cable needs to be connected. PLUG and PLAY: No need to install any software drivers. Original Apple chip set. Wide compatibility with iOS 9.3 and later versions (latest iOS 11.3). 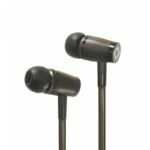 ULTRA THIN and robust construction. Highly recommended, ‘wired’ internet and apps can be used with the Iphone 6S very easily by connecting it via the adapter to an internet cable. A great choice for anyone who wants to use apps but doesn’t want to absorb too much radiation! The Ethernet plug for the iphone works perfectly.